MANCHESTER – His mission is to help entrepreneurs succeed in an unpredictable global market by providing the resources and innovations they need to thrive. And with initiatives like Cooperatives for a Better World and CCA for Social Good, Howard Brodsky is a shining example of how business leaders can do good, while doing well. In honor of his good works globally, the World Affairs Council of New Hampshire has announced Brodsky as the winner of the 2019 Global Leadership Award. On May 19th, at the Annual Global Forum, the Council will present Brodsky, Co-Founder, Chairman, and Co-Chief Executive Officer of CCA Global Partners, with this prestigious award. 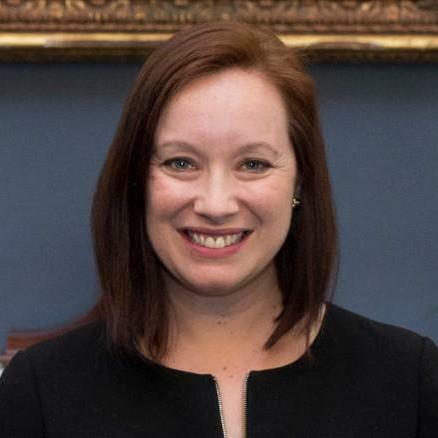 Each year, the World Affairs Council presents this award to a local business, organization or individual who has shown leadership in promoting international knowledge and understanding in the community and expanding New Hampshire’s global connections. By conferring this award to Mr. Brodsky, the World Affairs Council of New Hampshire recognizes his efforts to engage the world and help to build a stronger global community in Manchester. “I am especially pleased that Howard Brodsky will be this year's recipient of the WACNH Global Leadership Award” said WACNH President, Steve Solomon. “Although his work at CCA Global has an international impact, he was born in Manchester, started his career in a local family business here, and has a strong commitment to local institutions. He exemplifies New Hampshire's connection to the world through his various international philanthropic programs.” With initiatives like Cooperatives for a Better World and CCA for Social Good, Howard has shown other business leaders what it means to do good, while doing well. Since 2014, Howard has been working to bring the idea of Cooperatives for a Better World to life. This international program is helping small businesses around the globe to work together to create economies of scale. These cooperatives are then able to better market their goods, secure lower costs for their inputs, and reach across oceans to sell their products. Howard recently shared a story about a Shea butter cooperative that was set up in West Africa through Cooperatives for a Better World. With the assistance of this program, the women of Alaffia are now able to sell their products around the world and have increased their profits by 400%. 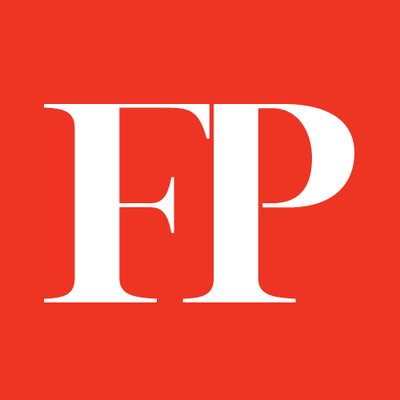 Brodsky will be joined on stage by last year’s Global Leadership recipient, Paul LeBlanc, who will present this year’s award at the 2019 Global Forum. 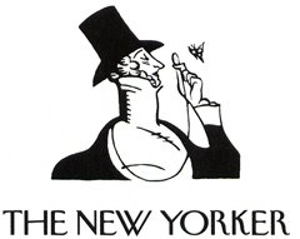 This annual fundraising event for the World Affairs Council of New Hampshire will feature David Sanger, NY Times National Security Correspondent, who will be discussing the dangers and realities of cyber warfare. Doors open at 5:00 pm for a reception and the event begins at 6:00 pm at Southern New Hampshire University’s Dining Center Banquet Hall. On June 23rd, 2016, 51.9% of voters in the United Kingdom voted to leave the European Union, and Tory Prime Minister Theresa May officially triggered Article 50 on March 28th, 2017, eight months later. Article 50 is the legal mechanism by which a European Union member may leave and, once triggered, a transition deal must be agreed upon within two years. That deadline is now less than three weeks away on March 29th. If the UK requests it, then an extension of this deadline can be granted by a unanimous vote of the European Council. However, if a deal is not agreed to by the deadline and an extension is not sought or granted, then a “No-Deal” Brexit will occur whereby the UK is immediately out of the EU on March 30th without a transition period, guided by WTO trade rules and subject to EU import regulations for non-members. Late last year a transition deal was agreed to between the EU and the British government, but when put to a vote in the House of Commons in January, the deal was defeated by the largest margin of any vote in the modern history of British Parliament (202-432). One of the biggest sticking points opponents have with May’s deal is the ‘Irish backstop’, whereby the UK will remain in a customs union with the EU indefinitely to prevent a physical border from being constructed between Northern Ireland and the Republic of Ireland. Opponents are either completely against the backstop or believe that there needs to be a deadline for it so that the country is not indefinitely linked to the EU even after leaving. The problem necessitating the backstop stems from the 1998 Good Friday Agreements that ended the three-decade-long Troubles in Northern Ireland, part of which phased out all border checkpoints between the two governments on the island. Were a physical border to return, some believe violence would return to the region, and some a united Ireland. Despite previous statements, May’s speech in the House of Commons February 26 indicated a shift in the government’s policy by expanding the number of possible paths beyond simply the previously negotiated deal and “No-Deal.” May laid out and promised a scheduled order of votes, whereby her previous deal would be voted on again on March 12. In the seemingly likely case that it fails, then a vote will be held on March 13 on whether the Parliament would allow a “No-Deal” on March 29. If this vote fails as well, then a vote will be held on March 14 on whether to “seek a short, limited extension to Article 50.” This shift came on the heels of reports that government ministers would rebel against May to prevent the possibility of a “No-Deal” Brexit, led by Business Secretary Greg Clark, Justice Secretary David Gauke, and Work and Pensions Secretary Amber Rudd, as well as the pressure of resignations by a dozen MPs between the governing Conservative Party and opposition Labour Party last month. Labour leader Jeremy Corbyn, after Labour’s alternative Brexit plan was also rejected by the House on February 27 and, despite appearing reluctant do so in the past, said the party fully backs a second referendum. One amendment put forward with the support of Labour leadership would, if passed, see Labour abstain from the second ‘meaningful vote’ on May’s Brexit deal if a second referendum is held on those terms. Opponents argue that the possible repercussions of a “No-Deal” Brexit are numerous. Most largely surround the dearth of regulations that British exporters to the EU will need to comply with quite literally overnight. This includes British food producers, whose products, the EU has said, may take up to six months to approve for importation. This likely leaves a large sector, such as that of sheep, with four and a half million lambs with no market, necessitating either a large-scale culling or payments to farmers by the government to prevent such a drastic measure. Another major, yet seemingly innocuous, effect of such a Brexit is the serious lack of EU-compliant pallets for shipping. This owes to the fact that as a member, the UK currently benefits from lower regulatory standards for pallet decontamination, but overnight the nation would be subject to the much stricter rules for Eu non-member states. A government report released last Tuesday further summarized some of the largest impacts of a “No-Deal” Brexit, indicating that the UK economy will be 6 to 9% smaller in the next 15 years than it otherwise would have been, food prices are likely to increase, large tariffs for exports to the EU will likely be imposed, and only 6 of 40 planned trade deals have been signed. 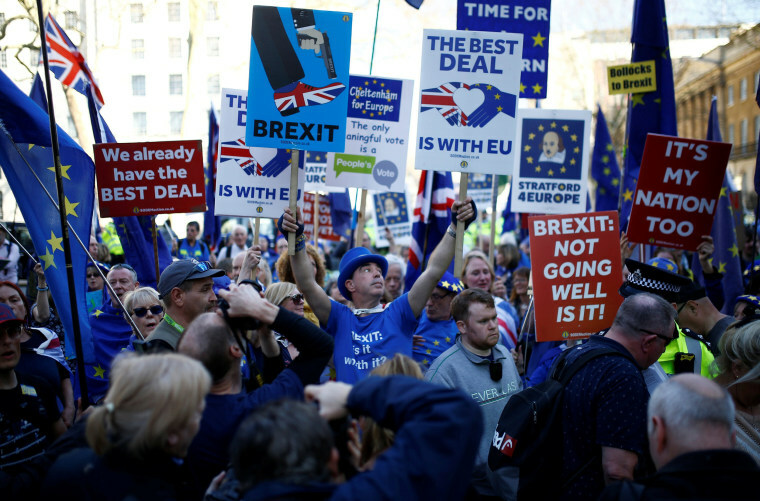 These are just a few examples that demonstrate the type of fallout that could result from a “No-Deal” should the March 29 deadline come without an extension or alternative plan. It is unclear how soon a solution to the current impasse will be found and how the next month and on will play out, but Goldman Sachs revised their Brexit odds after May’s vote schedule announcement at 55% for an Article 50 extension, 35% for no Brexit, and 10% for a “No-Deal” Brexit. Come March 30, the world will know whether the United Kingdom has crashed out of the EU, kicked the can down the road, or planned a second referendum. -- Former Ambassador to the UN in the Obama Administration Susan Rice Tuesday in a New York Times op-ed on the second Trump-Kim Summit in Vietnam. 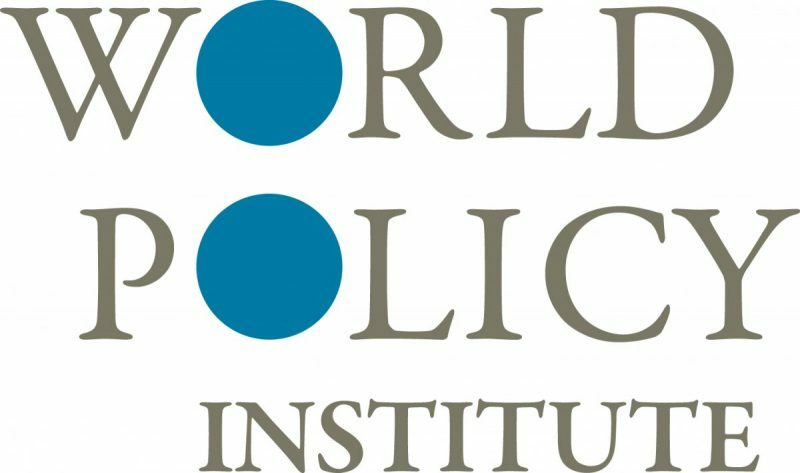 The World Affairs Councils of America is pleased to present two opportunities that arise from our relationship with Liaison America, an international education organization connected to five countries and dedicated to working with young people who want to impact lives and make a change in the world. Below, we present the first opportunity: Following presentations by outstanding Brazilian high school students visiting the U.S. in Liaison America's "Triple L" Program - both at WACA headquarters and to Council leaders who attended the WACA Breakfast at the Global Ties U.S. National Meeting - we will offer a Liaison America webinar for Council leaders and staff on February 28. This call will provide information for Councils interested in fee-for-service hosting of similar student groups from Brazil in July 2019 and January 2020. It will include information on program goals, administrative responsibilities, logistics, and funding. Additionally, WACA, in partnership with Liaison America, is offering a 30-day scholarship opportunity for one (1) university student to live and experience Brazil this summer through immersion in the culture, education, and language! More below and full details here. 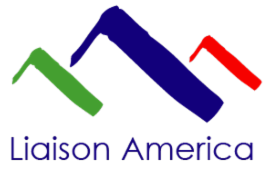 WACA will host a webinar led by Liaison America so that Council leaders and program staff can learn more about the opportunity to partner with Liaison America in hosting one of their groups of Brazilian high school students. These are exceptional students with a diverse set of talents who will share their culture and projects during their educational exchange programs in the United States. Register now! 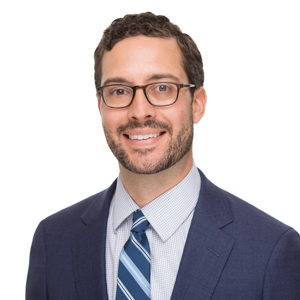 Please contact Drew Lorelli at the WACA National Office, indicating your name, title, Council affiliation, phone number, and whether you attended the WACA Breakfast at Global Ties U.S. last month. Email dlorelli@worldaffairscouncils.org or, if you have any questions, call 202-833-4557. 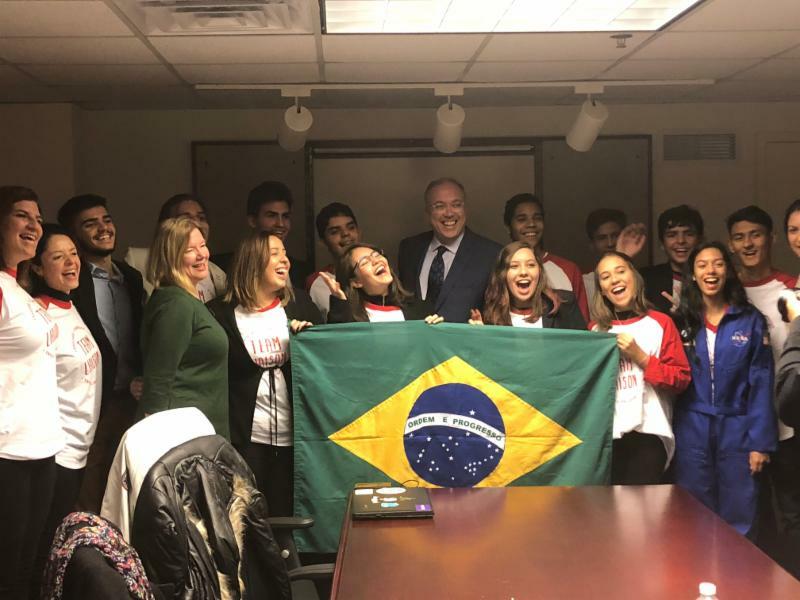 The World Affairs Councils of America is delighted to announce the Liaison America Trent Argo International Scholarship for a 30- day study tour in Brazil for one lucky student ambassador. 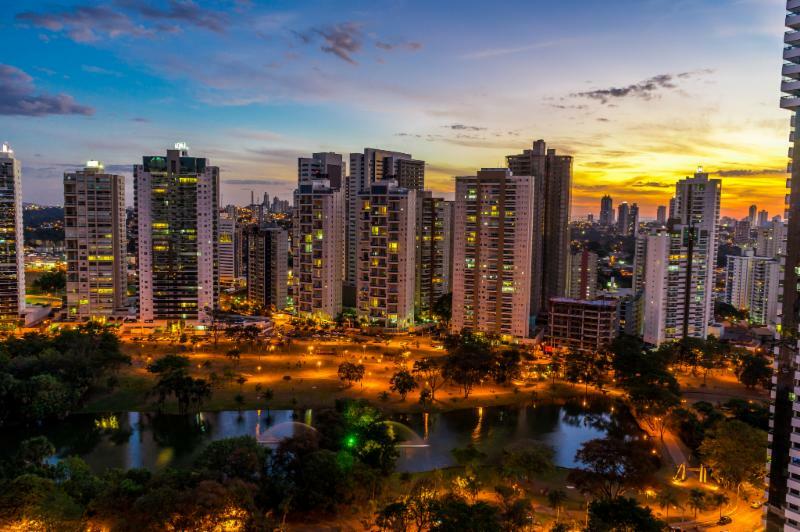 This scholarship will be an immersive experience in culture, language, education, and international affairs in the city of Goiânia, one of the richest agricultural districts and a key player in the production of sugar, rum, coffee, tobacco, cotton, cattle, hides, and castor oil. Goiânia is located the state of Goiás, where Brasília, the capital of Brazil, is also located. Goiás is a strong, well-structured state that is growing both socially and economically. The scholarship recipient will have the opportunity to meet with university students, business and government leaders, and others who are making a positive change locally and globally. With this announcement, we welcome submissions including a letter of recommendation. Council leaders: please publicize and share with your local networks and educational partners. We expect to announce the winner on March 22, 2019. Read all scholarship details here. The World Affairs Councils of America is pleased to announce a truly grand prize for the winning high school team in the Carlos and Malú Alvarez 2018-2019 Academic WorldQuest National Competition. 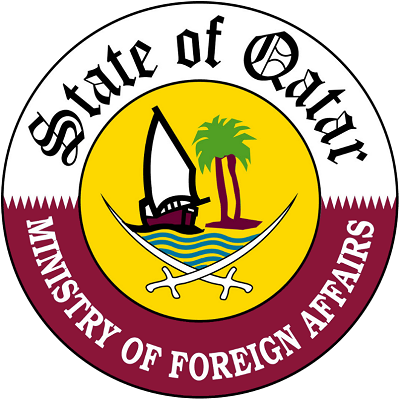 This year's AWQ Presenting Sponsor is The Embassy of the State of Qatar. 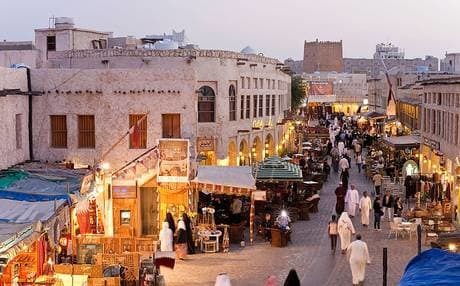 At the close of the the competition, His Excellency Sheikh Mishal bin Hamad bin Khalifa Al Thani, Ambassador of Qatar to the United States, will congratulate all AWQ participants and present the championship team with an unprecedented AWQ Prize: all-expenses-paid Study Tour to Doha, Qatar, on June 21-27, 2019. The four members of the winning team and their teacher will be joined by the winners of the WACA Essay/Video Contest and two WACA chaperones. 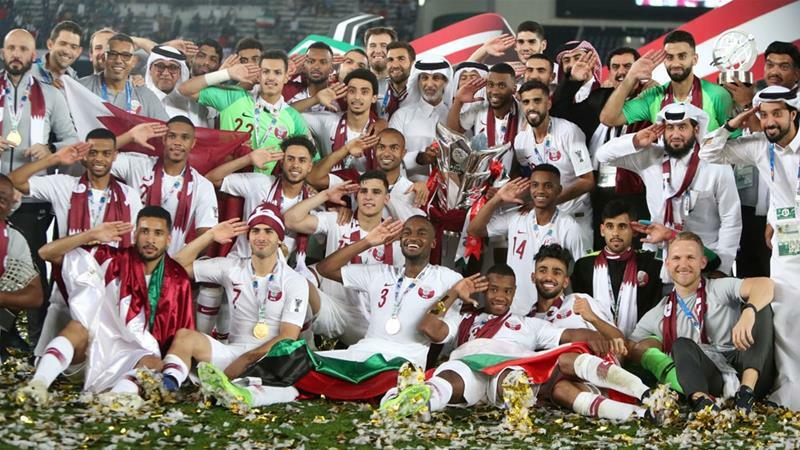 The Qatar National Football team celebrates its 2019 Asian Cup soccer victory in January. The deadline for submissions is March 29, 2019. Key Council Programs; Brazil Summer Study Contest; WorldOregon Speaker Series; WorldDenver, WACNH Hiring; WAC Kentucky's Japan-U.S. Program; Great Decisions Teachers Training Institute; Council Highlights and more! 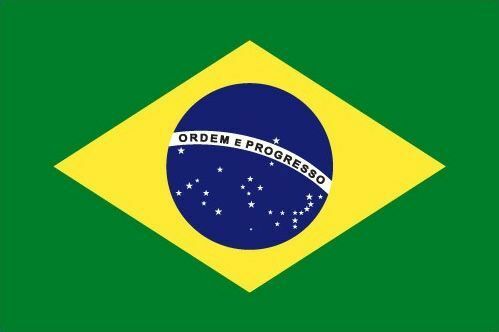 The first initiative is a 30-day scholarship opportunity for one (1) university student to live and experience Brazil this summer through immersion in the culture, education, and language! See scholarship details here. Also, we present the second opportunity: Following presentations by outstanding Brazilian high school students visiting the U.S. in Liaison America's "Triple L" Program - both at WACA headquarters and to Council leaders who attended the WACA Breakfast at the Global Ties U.S. National Meeting - we will offer a Liaison America webinar for Council leaders and staff on February 28. 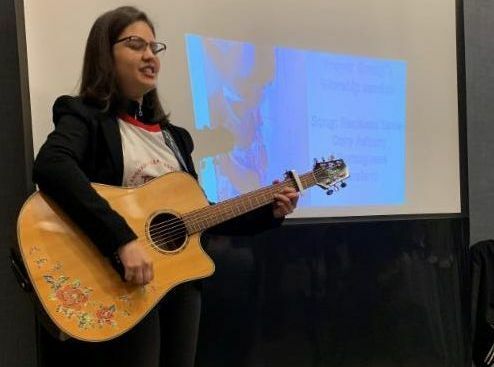 This webinar will provide information for Councils interested in fee-for-service hosting of similar student groups from Brazil in July 2019 and January 2020. It will include information on program goals, administrative responsibilities, logistics, and funding. An innovative, visionary, mission-driven, and results-oriented leader to lead the organization into the future is sought. 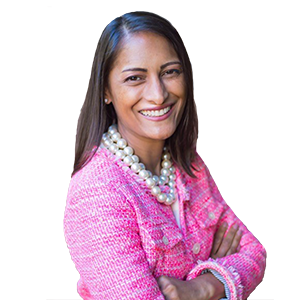 A keen interest in global affairs and promoting greater international understanding, as well as a deep knowledge of our Denver and Colorado environments, will be desired hallmarks. Apply here. 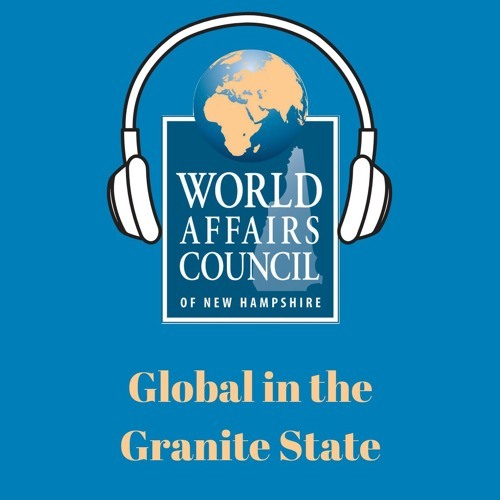 The World Affairs Council of New Hampshire broadcasts a monthly podcast titled, "Global in the Granite State," where you will listen to interesting interviews and learn more about how New Hampshire is connected to the world, how the hot topics of the day are playing out, and why international affairs are important to support. Mark your calendars now! 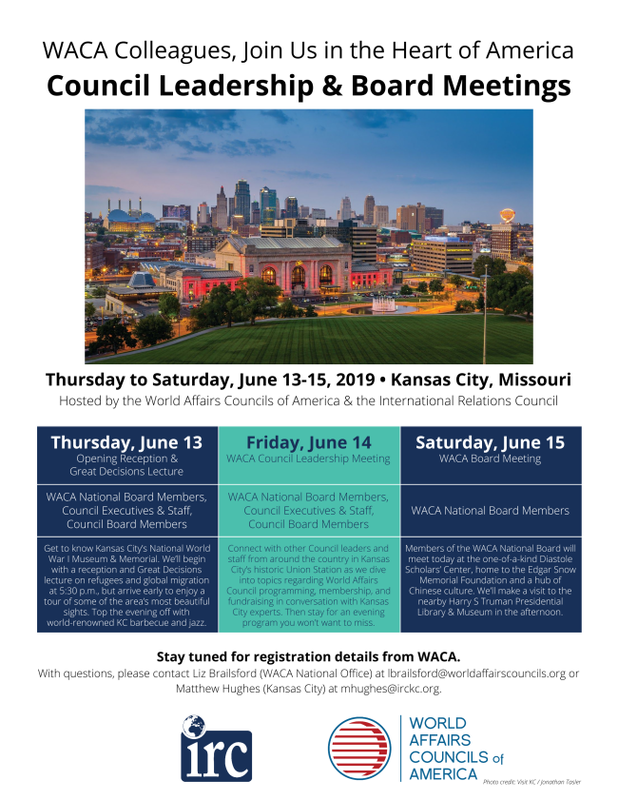 The World Affairs Councils of America will convene its semi-annual Council Leadership and WACA Board Meetings in Kansas City, MO on June 13-15, 2019. We are grateful to Matthew Hughes and his team at the International Relations Council for hosting. Click on the flyer to the left for meeting details and other special opportunities! The schedule will be updated periodically, and we will announce exclusive hotel accommodations soon. -- Chancellor Angela Merkel said in a speech at the Munich Security Conference on Saturday. Border Security = National Emergency? 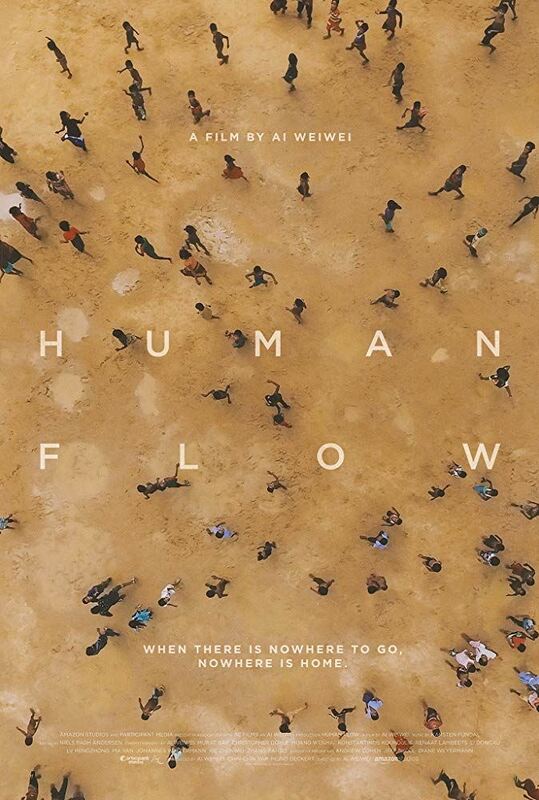 The World Affairs Council of New Hampshire will host a three-part film series and discussion: Finding Refuge: The Human Flow. Part one will be shown on Wednesday, February 27. Learn more. Check Out WACA's Member Council Publication Discounts! 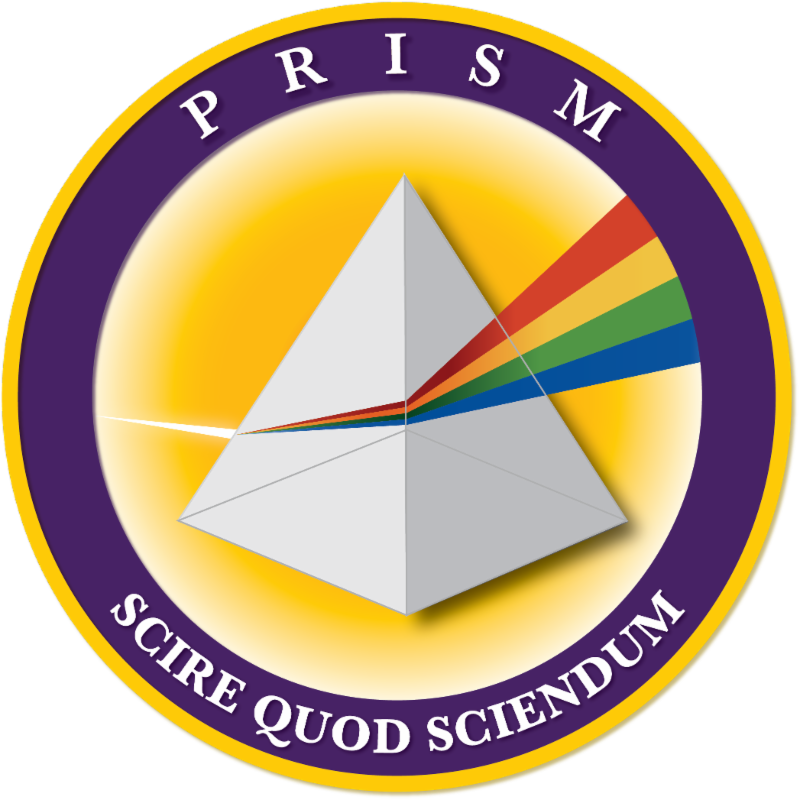 Featured Benefit: In its 10th year of publication, PRISM is the peer-reviewed quarterly journal of National Defense University. Many of the security challenges we face today are complex in nature, and can only be successfully met by tapping all the elements of national power. PRISM is leading the effort to map the evolving global threat environment offering insight from the defense, diplomatic, development, and intelligence perspectives, and from thought leaders in the policy-making, practitioner, and scholarly communities. It's free! 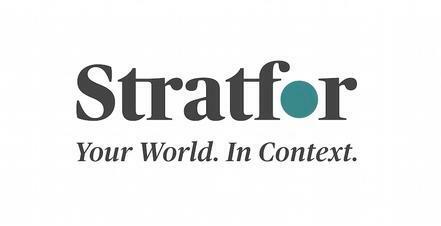 For a complimentary subscription, please send your preferred mailing address and desired copy count here. To learn more about these Member benefits, click here. -- Senate Majority Leader Mitch McConnell tweeting Wednesday on the potential border deal.